This guide is available to download as a free PDF. Download Google Docs Cheat Sheet now. Feel free to copy and share this with your friends and family. 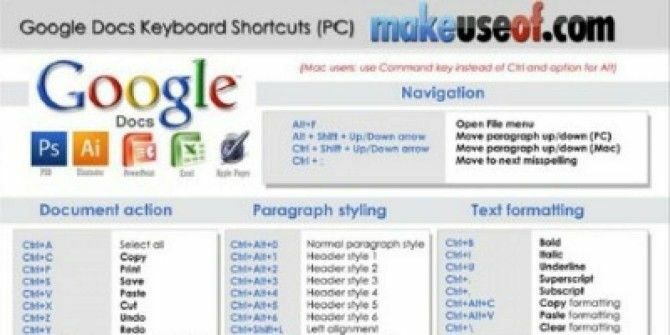 This cheat includes handy keyboard shortcuts, web browser addons aimed at Google Docs users and a number of useful third-party sites that add additional features to Google Docs. Explore more about: Cheat Sheet, Google Docs.